Plan your getaway to the mountains of Eagle, Colorado! With cozy, affordable accommodations, exceptional amenities, and outstanding service, the Eagle River Lodge is ready to make your visit truly special. We’ve designed our hotel with everything you need to relax and recharge – from microwaves and refrigerators in your room to free hotel-wide Wi-Fi and a tasty free breakfast every morning. Spend time in our indoor pool, work out in the fitness center, or simply relax in your room and soak up the stunning mountain views. If you’re looking for adventure, head out from the hotel and explore the many wonderful activities in the area. 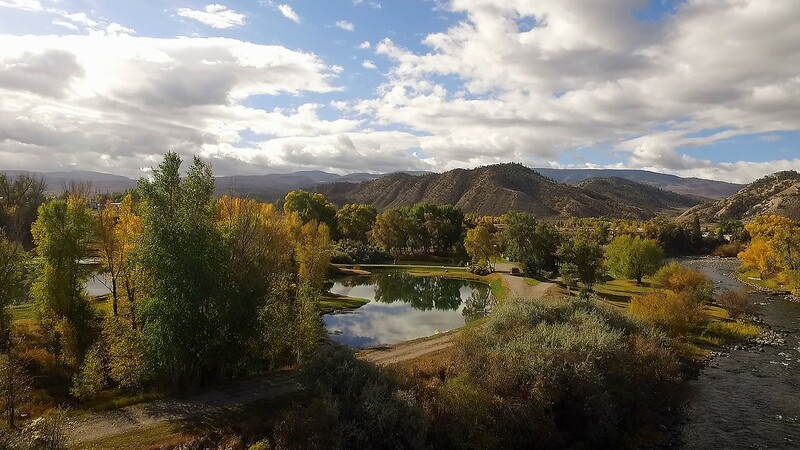 Eagle is known for its extraordinary hiking and mountain biking trails, and world-renowned ski resorts including Vail and Beaver Creek are just a short drive away. If you need anything at all during your visit, our friendly hotel team would be glad to help you. We look forward to making you feel like family here at the Eagle River Lodge. This fairground is home to the annual Eagle County Fair and Rodeo – an area tradition for decades, with 4-H competitions, children’s activities, and much more. Our hotel is just a mile away from the fun. Hike, boat, fish, and spot wildlife in this 1,548-acre state park, which also features a campground. Open all year, the park provides a wonderful cross-country skiing destination in the winter. There are countless opportunities for all-weather fun at this fantastic resort – from skiing and snowboarding in the winter to golf, hiking, and mountain biking in the warmer months. Festivals abound as well – including cultural gatherings and food and wine events. And kids will love the Children's Museum & Theatre. Sip a cocktail while you watch the latest blockbuster at this sophisticated movie theater, which features leather rocking chairs and a bar and lounge. This popular tourist spot and National Natural Landmark is a hiker’s dream, with over two miles of trails and even a waterfall called Spouting Rock, located just behind the lake itself. As its catchphrase states, this famous resort is “like nothing on earth”. Wonderful skiing, world-class shopping, and luxurious spas await you here, as do tubing, zip lining, and more in the summer. Enjoy a performance – and stunning Rocky Mountain views – at this 1,260-person amphitheater, which also offers hillside seating. The venue features everything from dance competitions to a summer concert series, and some of the events are free to the public. These therapeutic mineral hot springs have provided an atmosphere of wellbeing for families since 1888. Enhance your relaxation with a visit to the luxurious on-site spa; children will love the waterslides in the summertime. Your entire family will have a blast at this mountaintop adventure park! Accessed by a tram, it boasts cave tours, roller coasters, a Ferris wheel, and the Giant Canyon Swing, which soars high above the Colorado River. Stunning views, legendary skiing, fantastic outdoor events, and perhaps a little celeb spotting – Aspen has it all and then some. Serious skiers can’t afford to miss this resort, and those who prefer to skip the slopes have range of other great indoor and outdoor activities to keep them occupied.